Forget about all of those poisonous spiders, deadly snakes and flesh-eating piranhas for a second… The cutest animals in South America include the world’s smallest monkey, the real-life Paddington Bear, and the cuddliest anteater you’ve ever seen! 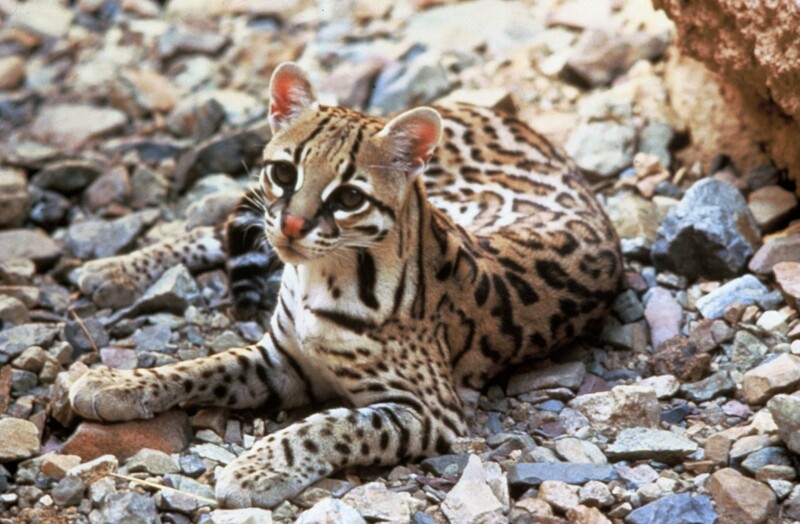 The ocelot, or dwarf leopard, is about twice the size of a domestic cat and has a kitten-like appearance with its big paws, rounded ears and large eyes. Unfortunately their good looks and sleek fur make them a target for hunters, however, recent conservation efforts have brought their numbers back up, and ocelots are now commonly found in rainforests all over South America. The South American species of fur seal is found in Brazil, Ecuador, the Galapagos and as far south as the Falklands. 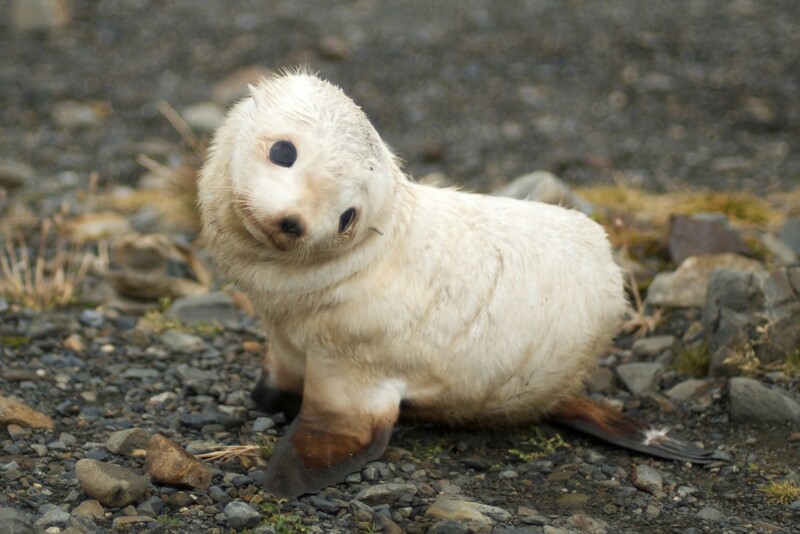 However their relative, the Antarctic fur seal, also inhabits the lower reaches of the continent, mainly breeding on the island of South Georgia. Although most pups are black at birth, 1 in 1000 are blonde, making them one of the cutest animals in South America. 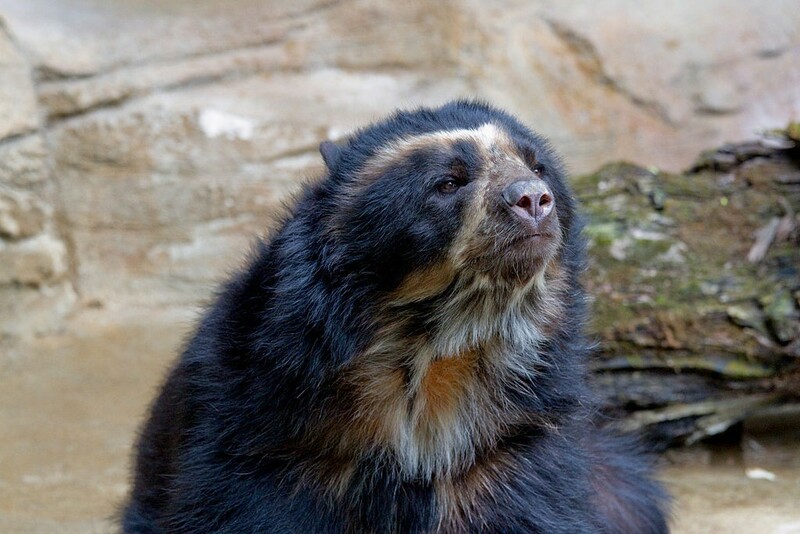 The spectacled bear is sadly the only surviving bear species in the whole of South America, and all of its closest relatives are now extinct. They live almost solely in the Andean mountains ranges, with most of the population found in the cloud forests of northern Peru and southern Ecuador. The famous children’s character, Paddington, is a spectacled bear, and they get their name from the unique facial markings which resemble glasses on some individuals. 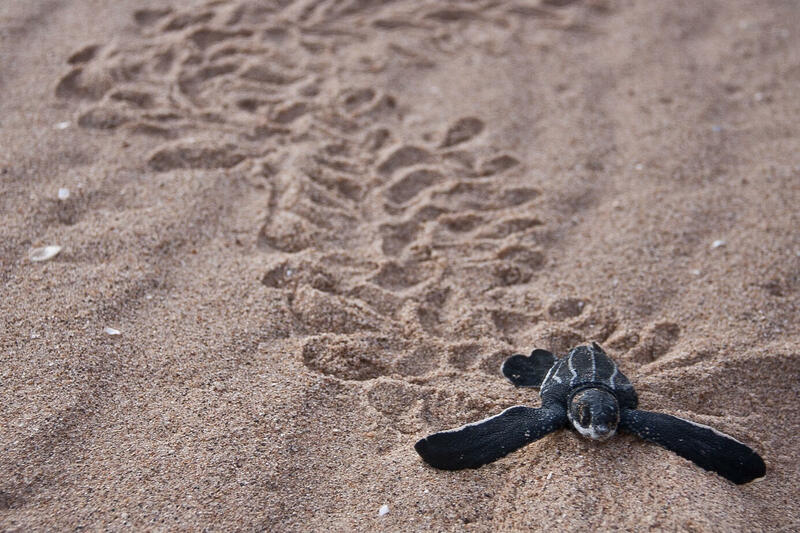 Brazil has five of the seven sea turtle species nesting along its coastline, the olive ridley, green, loggerhead, hawksbill and giant leatherback, and one of the healthiest populations in the world. This is mainly thanks to the non-government conservation organisation, the Tamar Project. Visitors can watch hundreds of baby sea turtles as they make their way to the sea, and they are just so cute it’s almost impossible to not want to help them on their way! 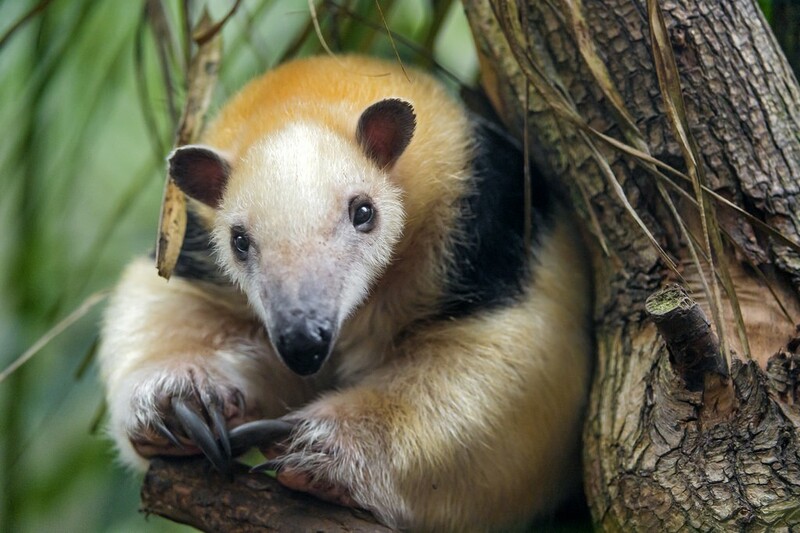 The tamandua is a smaller relative of the giant anteater, and is found in rainforests across South America. They are nocturnal, and spend more than 50% of their lives in the treetops catching ants, termites and beetles with their 40cm long tongue. Tamandua are very slow and clumsy on the ground, and have poor eyesight, but are occasionally used by local tribes for pest control purposes. 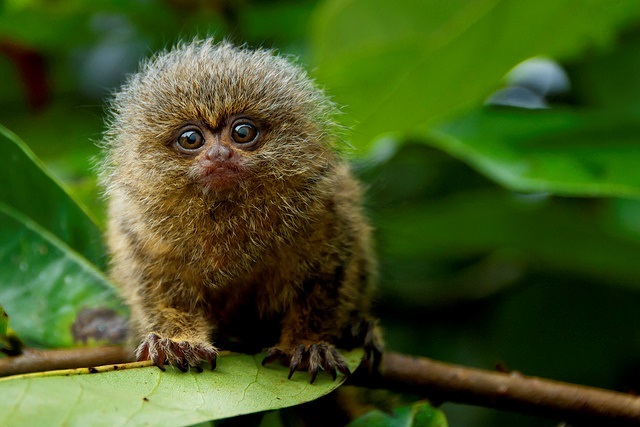 The pygmy marmoset is technically the world’s smallest monkey, with an adult body weight of just 100 grams. Despite their small size, these little primates can leap up to 5 metres between the trees. They live in the Amazon basin of South America, and luckily the species is not thought to be endangered, as the average female typically gives birth to twins twice a year. The continent is definitely home to some of the world’s cuter species! But why not check out the weirdest animals in South America? Or for a real life wildlife adventure in South America Click Here!